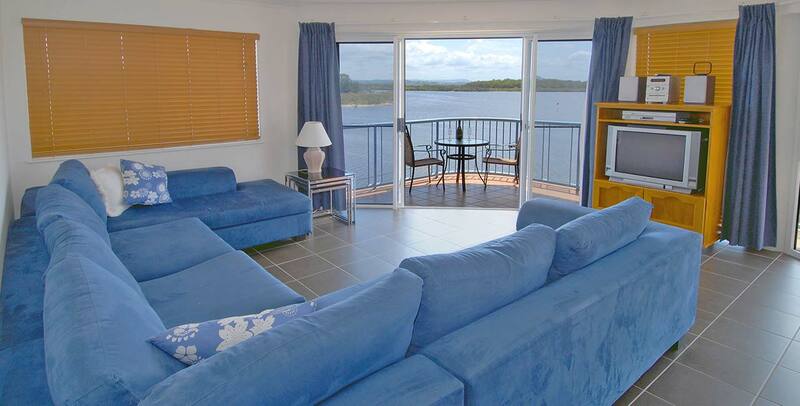 Reflections Maroochydore 3 bedroom deluxe fully self -contained ensuite apartments, take in the stunning views of the beautiful Maroochy River, local park and Sunshine Coast Hinterland. All our modern apartments include TV, DVD, dishwasher, microwave, washing machine, dryer, and a single lock-up garage inside the security gate. All apartments have ceiling fans in the bedrooms and all apartments have air-conditioning in the living area.